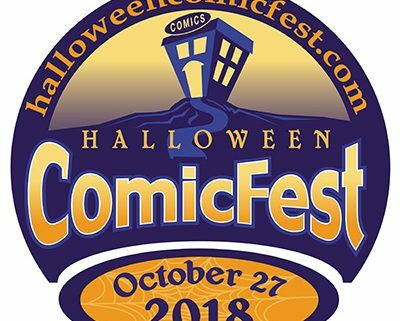 Halloween ComicFest 2018 Comic Titles and Eric Powell T-Shirt Design Revealed - Horror News Network - The Horror News You Need! Sad that Free Comic Book Day is almost a year away? 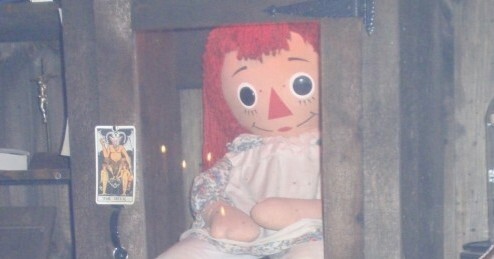 Do you love comic books and Halloween in equal parts? Turn that frown upside down and get out your vintage Ben Cooper Hulk mask, because the titles and t-shirt design for the Halloween ComicFest have been revealed! 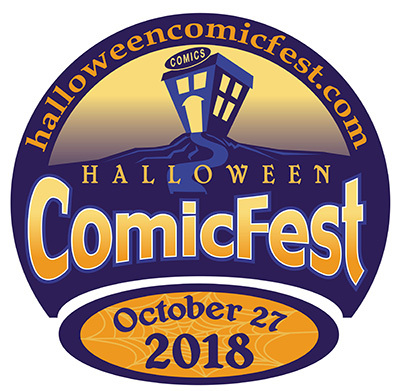 This year will mark the eighth anniversary for Halloween ComicFest (HCF) and the event will feature 34 free comic book titles. The event will take place on Saturday, October 27, 2018 at participating comic stores across the nation. Other titles of note include: Jughead: The Hunger (Archie Comics), Garth Ennis and Goran Zudzuka’s new title A Walk Through Hell (AfterShock Comics), Frankenstein: Junji Ito Story Collection Sampler (Viz Media), and Eric Powell’s mini-version of his horror anthology Spook House. Speaking of Eric Powell, the fan favorite, Eisner-Award winning artist of The Goon designed the official t-shirt for the event (which, along with the comic titles, will be available for purchase in July’s Previews catalog if you are a retailer, can’t make it to the event, or if you’d like to order some to pass out to the neighborhood kids on Halloween). Powell was excited to lend his artwork to the event, stating that “It was a pleasure to design this year’s Halloween ComicFest T-Shirt! 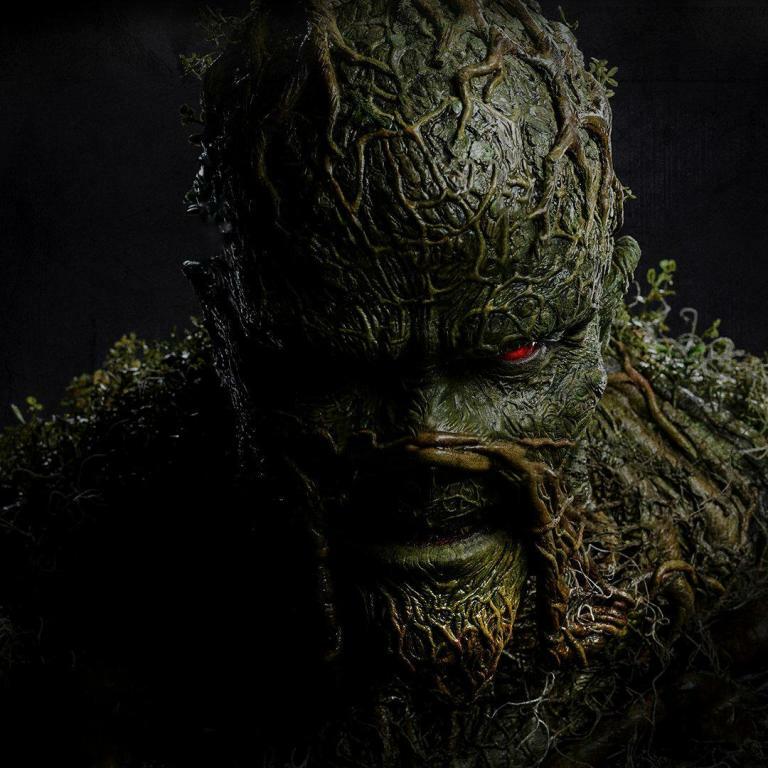 Monsters, zombies, and vampires all live in the pages of comic books and that makes comics and comic book shops a critical part of the Halloween experience. 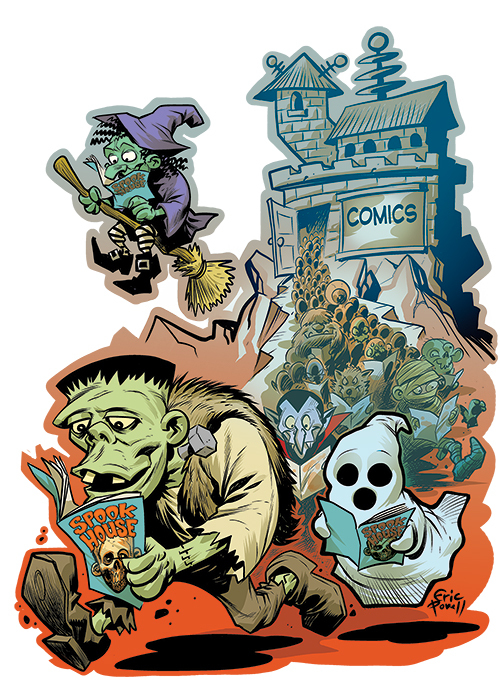 I wanted my t-shirt design to reflect comic shops as both a staple of the community and a destination for spooky Halloween fun.” You can check out the design below and the t-shirt will be available in men’s, women’s, and youth sizes. Remember that not all of the titles may be available at your local store (although the major companies are always represented by participating stores, as a rule of thumb, the bigger stores usually carry a more diverse selection of titles). You may want to call ahead if there is a certain free comic that you are interested in (this also helps retailers gauge the interest level of their customer base, especially when it comes to smaller publishers). The participating stores will be announced in September, so be sure to check the official HCF website at that time.